A veil of comfort on the skin. 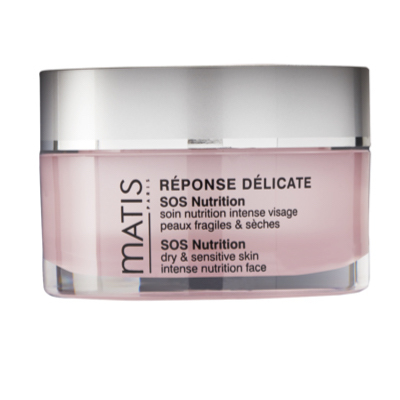 The SOS Nutrition is SOS emergency care for dry and sensitive skin. Ideal for those looking for extra comfort provides a real suppleness to the skin. Its creamy texture and active ingredients nourish the skin and reduce the feeling of tightness.